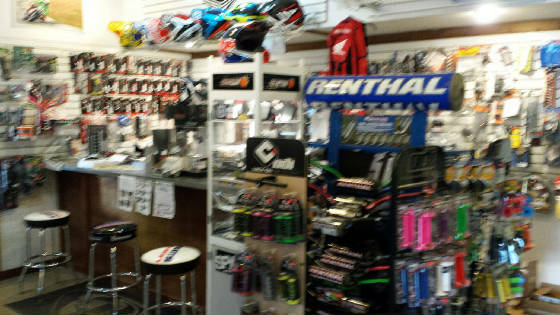 We are the largest Troy Lee Designs stocking dealer east of the Mississippi. We have over 300 Troy Lee Designs helmets in stock at all times. We are not a superstore drop ship only dealer, we service and take care of our customers. Visit our large Troy Lee Designs booth each February at the Harrisburg "Motorama". Dozens of current and leftover TLD helmets and clothing on display. Special show deals each year. Maybe a sneak peek at the new TLD KTM clothing. TLD rep will be at the booth all weekend to answer your questions. PLEASE VIST OUR EBAY STORE AT "TTHUSKY91"